Building: Casa Gilardi in Mexico City by Luis Barragan. It was the first building I made a model of when I was in college, and I finally got to visit it a few years ago. It's open for tours but is still a private residence. Seeing that pool in the back was as magical as I had imagined it to be. Book: This is hard; I'm a big reader. 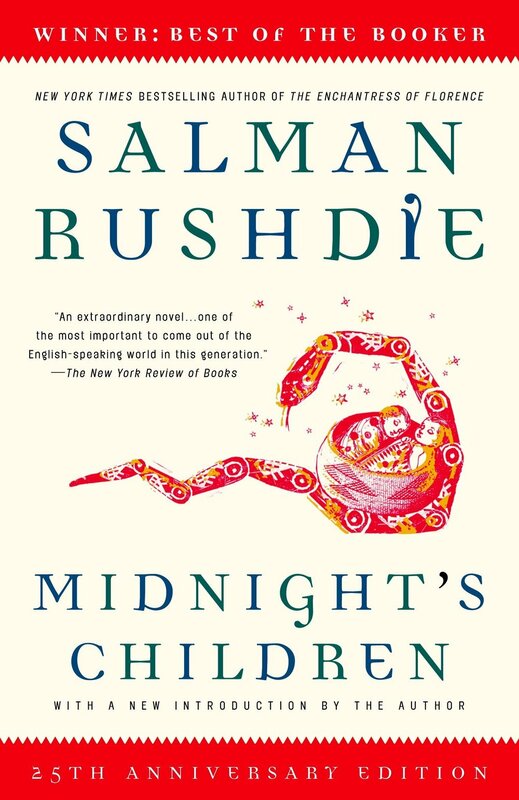 For non-fiction, I'd say Postwar by Tony Judt, and for fiction, I'd say Midnight's Children by Salman Rushdie. 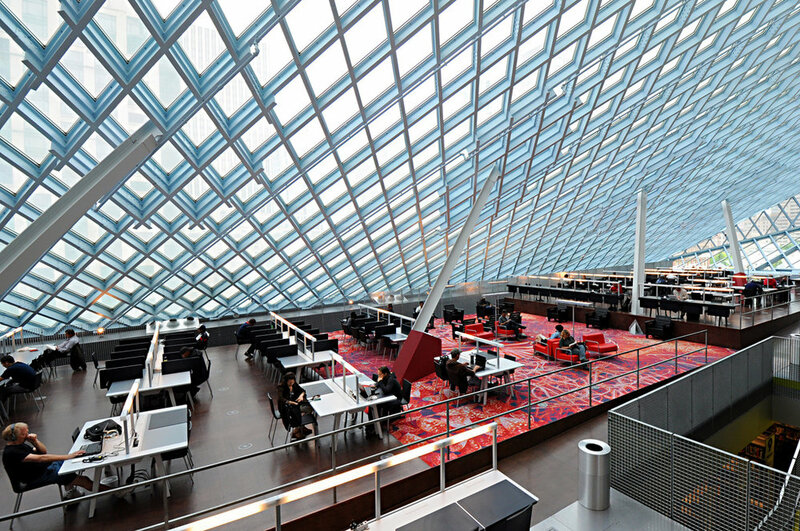 Public Space: The Seattle Public Library. The clients on that project had so much foresight to understand what a library can be for a city, in terms of an open, welcoming, democratic space, and OMA designed a space that challenged Seattle but also fits in. 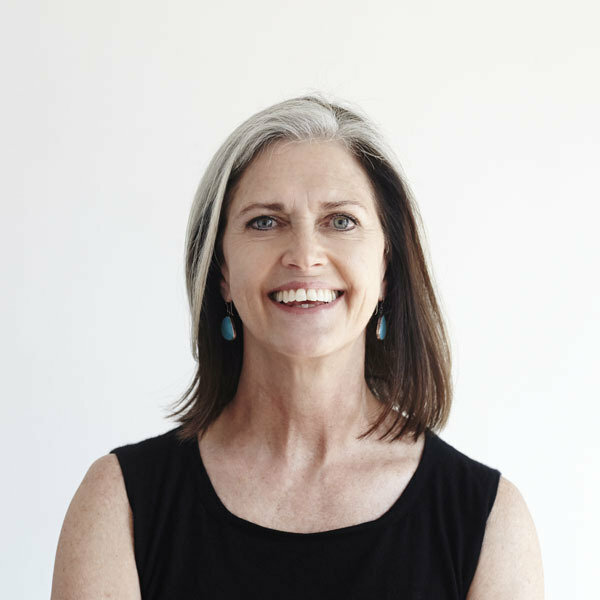 Architect (that is also a woman): I have huge respect for Deborah Berke, as an architect, a dean, and a business person. She also is known for treating her team well and mentoring other women. Artist: That's another hard one to narrow down, but I've been pretty obsessed with Jan Kempenaer's photographs of spomenik, the ruins of WWII memorials across the former Yugoslavia. Memory: When I was about five years old, my grandfather's English Pointer had puppies. I got to sit in a box with all of them; they were probably only two weeks old, super soft, and squirmy. I always joked to my husband that that was my happiest memory... Oh and my wedding day! And meeting my daughter when she was born! Object: It's not one object, but I never ever leave the house without something to read.